Racing is an expensive endeavor. It gives off the impression that it’s exclusive to affluent people, because for the most part, you need deep pockets to be competitive and successful in motorsports. Well, an 11-year-old lad from a remote city in Davao del Sur is out to disprove this myth. Jan Rick ‘Botchocoy’ Planas comes from an underprivileged family in Digos City. His father Janyl is a delivery-truck driver, while his mom Gyne is a housewife. 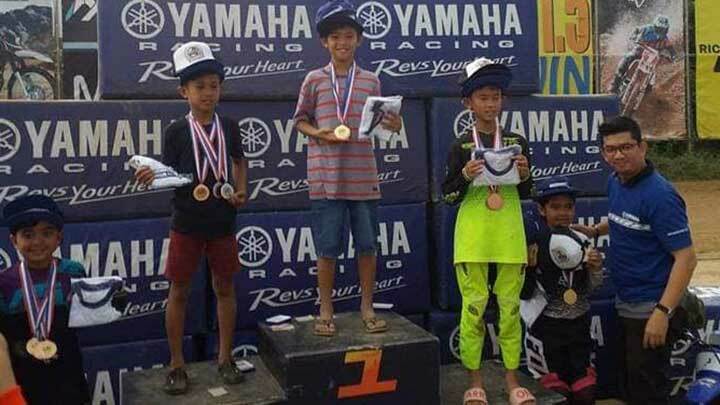 Over the weekend, Botchocoy conquered the 65cc Class of the MMF Academy Mini Moto Olympics held at the MX Messiah Fairgrounds in Taytay, Rizal. 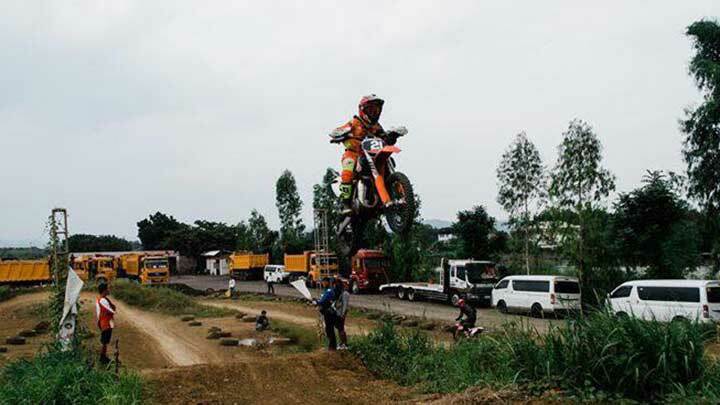 Jaws dropped as spectators witnessed how this probinsyano rider, on board a KTM 65cc bike provided by Dok Dok Sala, kept a comfortable lead throughout the race and left other competitors in the dust. 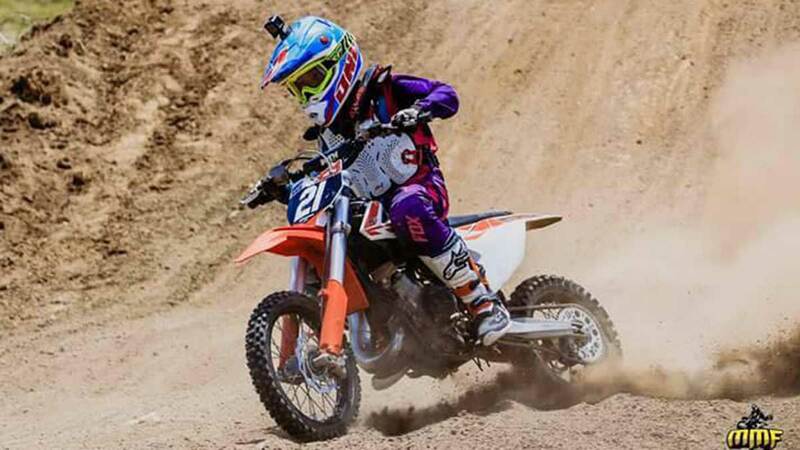 What’s more, he also joined the 85cc Class and took second place, behind 14-year-old David Viterbo. There were even rumors that a competitor backed out when Botchocoy showed up in the 65cc class. Someone must have seen the tag ‘dangerboybotchocoy’ on social media. Botchocoy’s exemplary riding skills did not develop overnight. 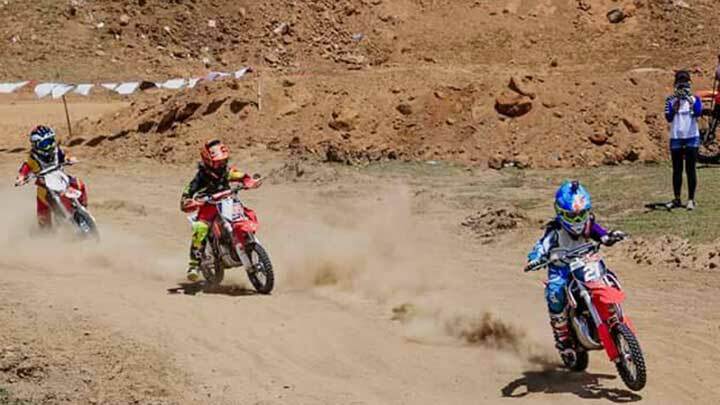 Practicing on borrowed bikes, this little boy was able to harness his potential, and he eventually found himself competing in off-road motorcycle races organized by the different barangay units. It didn’t take long before his popularity grew in Digos. Some folks saw him in local races, sliding and jumping on mounds and berms without fear and attacking corners with finesse, and soon, logistics support from admirers started to pour in. 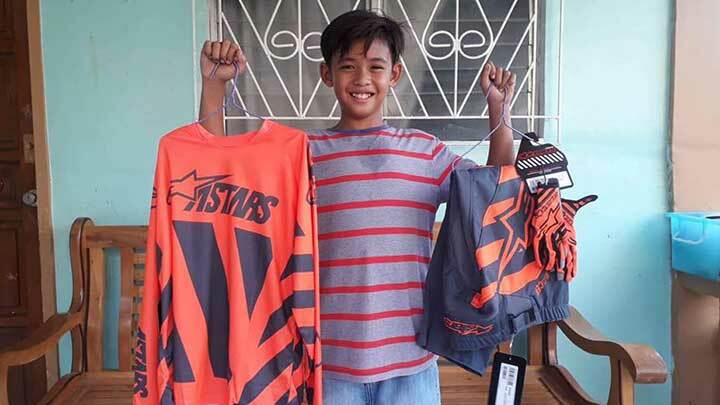 Among his avid supporters was the late Dan Ramirez, owner of Dan’s Bike Shop, who provided Botchocoy a complete set of racing gear. When Botchocoy’s parents heard about the Mini Moto Olympics, they thought of entering their son into the competition. 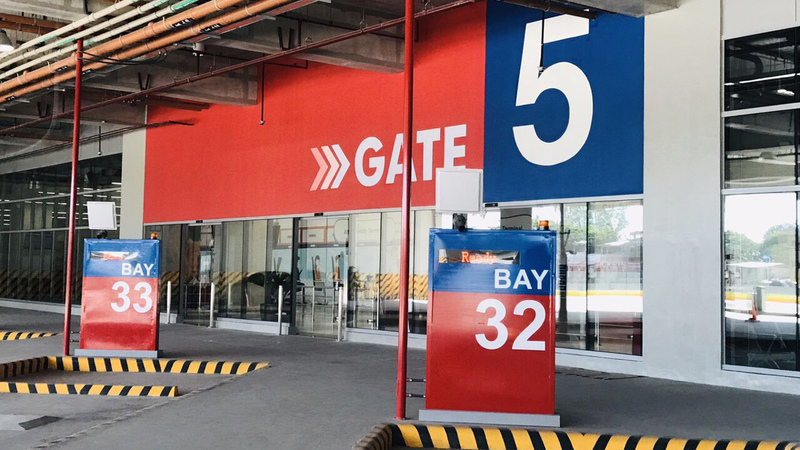 But getting to Taytay from Digos seemed like ‘mission impossible’ to the couple. Fortunately, the families of riders John Anthony Cortez (winner of the 50cc Class) and Mike Bellera (third place in the 85cc Class) offered Botchocoy a ride on their pickup. They traveled from Davao del Sur to Tanay via RORO vessels in cramped, less-than-ideal conditions, but no amount of body pain or budgetary constrains could stop these Mindanaoans—and Botchocoy, in particular—from bringing home the bacon. Botchocoy, the probinsiyano, again proved his worth. Congratulations!